Welcome to the Aussie Modeller International Forum Guest. According to our Forum, It is currently Tue Apr 23, 2019 10:27 pm, please have a look around and feel free to Register. It's free and really easy! 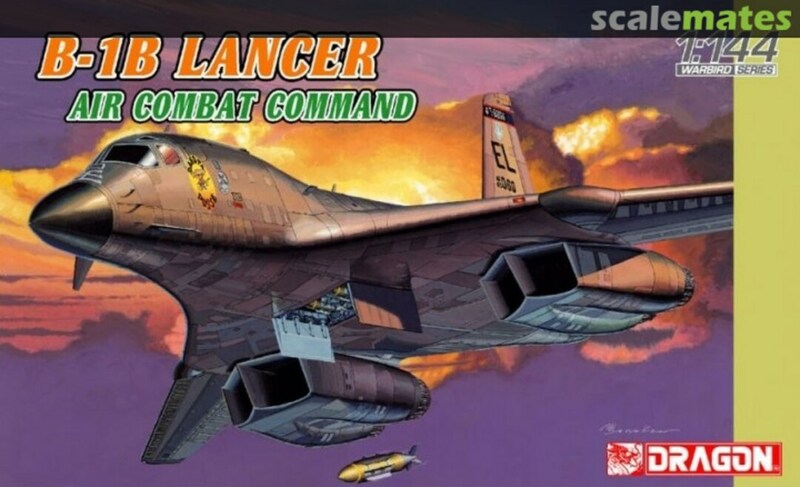 Long shot maybe, but I am looking for a Dragon 1/144 B-1B - happy with either the 'Air Combat Command' or the 'Test Program' boxing. If you have one that you'd be willing to part with, drop me a line on here! Greets again all... 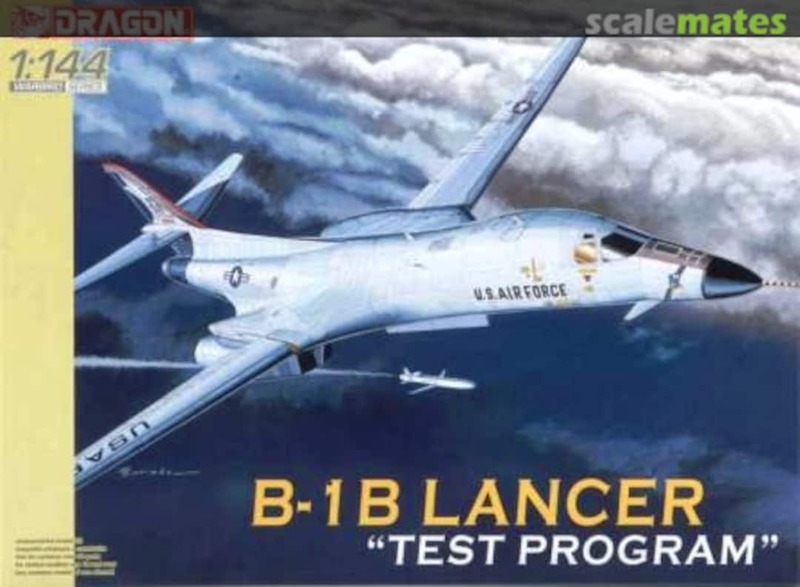 Still on the Hunt for a Dragon B-1B, if anyone has recently decided they have one just take up room in the stash. Would it help if I said pretty please? If you can't get the Dragon kit what about the old G Mark / Entex / Revell / Minicraft kit? Not sure if that’ll work. @weitsv - is the revell kit any good? When I began this journey people advised me to steer clear; but I am open to it, if of equal (or better) quality than the Dragon kit. @GeneralJG - cheers John. I have commented on that thread (despite the original having been snapped up) asking if there are more on offer - hopefully there is! John - HobbyHQ appear to be able to sort me out...with TWO!